The Caspersen Rowing Center is a USA Olympic Training Site and home to USRowing’s National/Olympic Team. 40 to 60 athletes who are part of USRowing’s Princeton Training Center (includes both Caspersen and Princeton University’s Shea Rowing Centers) train and prepare to represent the United States in International Competition including the Olympic Games. The teams based in Mercer County have earned impressive results including multiple Olympic and World Championship Gold, Silver and Bronze medals. Since 1987, the rowing course on Mercer Lake has been used to select the teams to represent the United States at the Olympics and World Championships. The larger boats (4 person and 8 person) are selected from athletes training at the Princeton Training Center. Athletes are invited to be a part of the training center based on a variety of factors including performance at National Selection Regattas held at the Caspersen Rowing Center. The smaller boats (1 and 2 person boats) earn the right to represent the United States through head to head competition called trials. The Mercer Lake course has also played a prominent role in these trials. An important factor for the elite athletes to train and compete in the Mercer County area are the many people who open up their homes to the athletes. A homestay may last for a week or it may last for many months and even years. People who have opened up their homes describe the experience as a win-win for both the athlete and the host. If you want to join the team by providing homestay opportunities please contact Hilary Gehman (hgehman@rowpnra.org). The athletes training with the National Teams have graduated from some of the most prestigious colleges and universities in the country. They are skilled, dedicated and have a great work ethic. While to a large extent they are putting their professional careers on hold in order to represent the USA, they can still be productive, contributing employees. 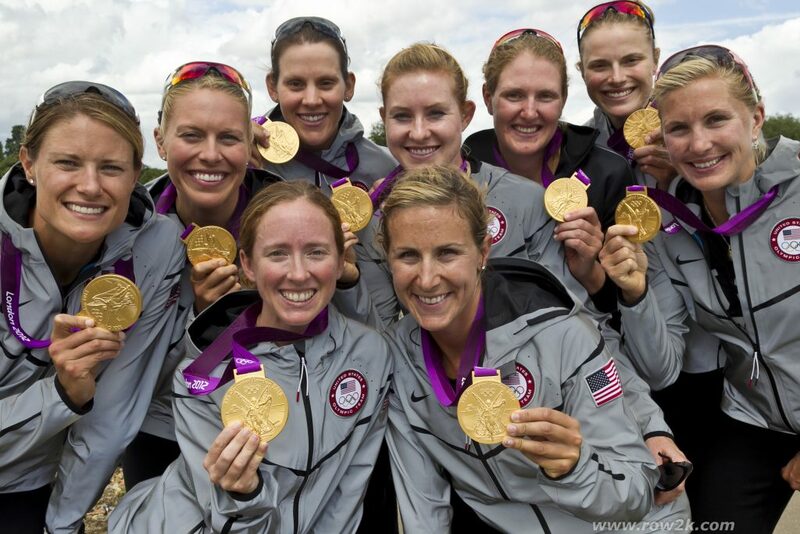 The top rowers receive a small stipend through USRowing and the USOC but rarely enough to live on. If you are interested in providing an employment opportunity for an elite athlete, please contact Kris Grudt at krisgrudt@rowpnra.org or 609-799-7100 x100.